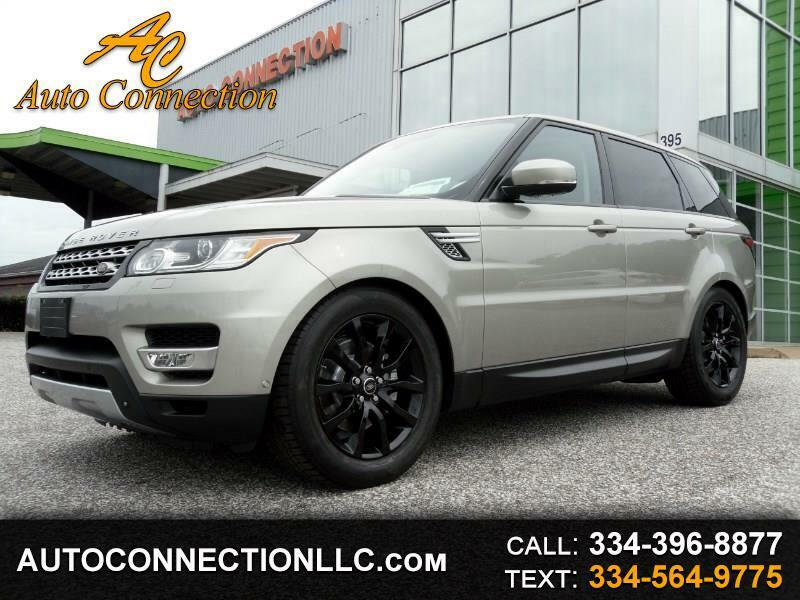 2014 RANGE ROVER SPORT HSE! **CPO WARRANTY TO 100K MILES OR 12/1/19** Ipenema Sand over Beige leather with wood trim, Navigation system, surround view cameras, blind spot assist, console cooler, front and rear heated seats, heated steering wheel, sliding panoramic sunroof, and more! Excellent Condition! 2 Owner! Non Smoker! Carfax Certified!